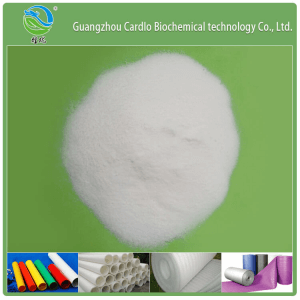 Guangzhou Cardlo Biochemical technology Co., Ltd. is a modern lipid and chemical company, which has research, manufacture and sales functions. The financial investment of Guangzhou Cardlo Biochemical technology Co., Ltd. reaches 100 millions, its own research and manufacture base is located in Guangzhou Economic and Technological Development Zone and it imports advanced international equipment and technology. The purity of Distilled Glycerin Monostearate produced by Cardlo is over 99% and reaches the leading level in the world. The annual outputs of the 1st & 2nd production line are nearly 20,000 tons (already in maximum use), the 3rd production (30,000 tons per year) has been put into production. 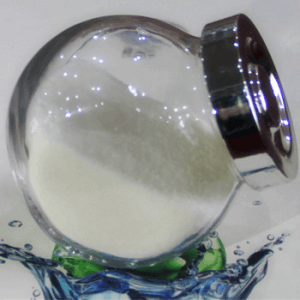 In addition, Cardlo produces Water Dispersible Glycerin Monostearate, Mono-and Diglycerides, Unstaturated Monoglycerides, Span series, Polyglycerol Esters of Fatty Acids etc. Cardlo believes “Quality creates value, credibility makes future” as the guide of our company; insists on the “credibility, quality, creation, services” as our business philosophy and “what customer want is what we do” is our services creed. Cardlo continually provides high quality emulsifiers, plastic additives and other auxiliaries, and services to various customers with a high standard.